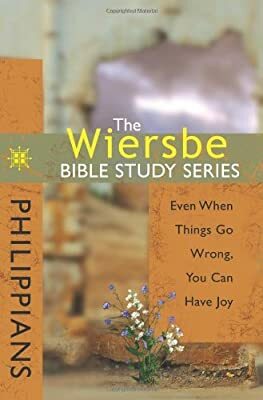 Unlock the treasure of the “joy epistle,” which pinpoints the joy-stealers in life and shows why you don’t need to be anxious. 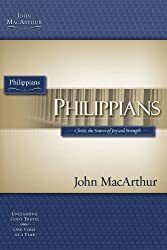 Like us, the believers at Philippi needed to understand what it means to be joyful in Christ, no matter what the circumstances may be. 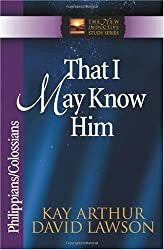 However, God wants us to discover the secret of true joy and contentment by living in His will. 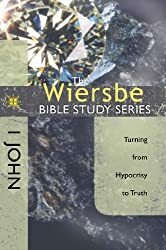 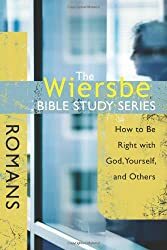 Written in a personal, easy-to-understand style, join Dr. Warren Wiersbe, trusted pastor and respected Bible teacher, as he leads you on a journey to opening your mind and heart to the riches of God in the Wiersbe Bible Study Series.